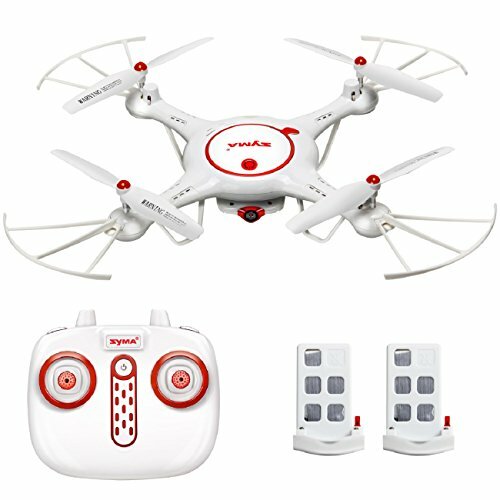 HD CAM EQUIPMENT Quadcopter equipped with HD cameras, lets you control the aircraft Enjoy taking pictures/video of the pleasure flights. 360 Degree EVERSION A key 360 Degree roll,continuous roll for perfect action and wonderful performance. ONE KEY TAKE-OFF / LANDING.